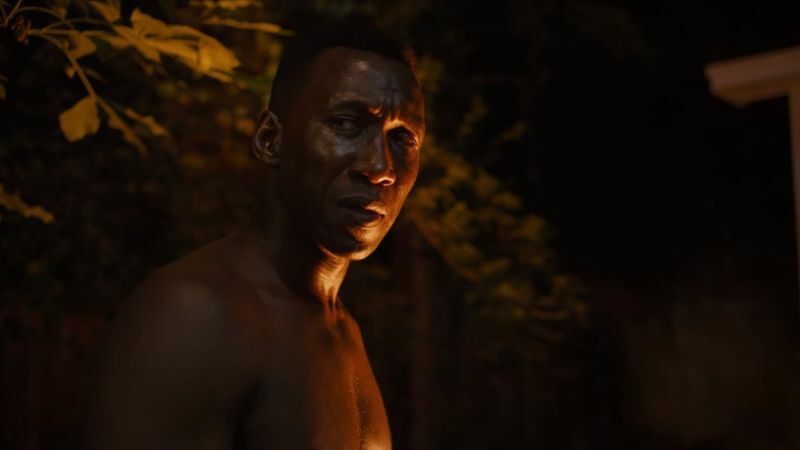 HBO has released the first promo for True Detective episode 3.07 titled “The Final Country,” teasing the final two episodes of the third season. The new episode is scheduled to air on February 18. Check out the video below! The third season of the anthology series is set in the heart of the Ozarks wherein a disturbing crime occurs and a mystery that deepens over decades plays out in the three separate time periods. Oscar-winner Mahershala Ali will portray Wayne Hays, a state police detective from Northwest Arkansas, while Carmen Ejogo will portray Arkansas schoolteacher Amelia Reardon, who shares a connection with two missing children in 1980. Fisher will play Freddy Burns, Wayne’s son, and Rhys Wakefield, Michael Greyeyes and Jon Tenney will play recurring characters Henry Hays, Brett Woodard, and Alan Jones, respectively. Mamie Gummer also stars. True Detective creator Nic Pizzolatto serves as the showrunner and one of the executive producers will be the sole writer of the third season with the exception of episode four, which he co-wrote with David Milch. Jeremy Saulnier, another executive producer, will act as the director alongside Pizzolatto, the latter making his directorial debut. Daniel Sackheim (The Americans, Jack Ryan) will also helm a number of episodes. Scott Stephens, Matthew McConaughey and Woody Harrelson (topliners for True Detective season one), Cary Joki Fukunaga (who directed season one), Steve Golin, Bard Dorros, and Richard Brown are also serving as executive producers.